Obtenteur : Ducher and Massad in 2014. Fleur : large, double, deep pink. 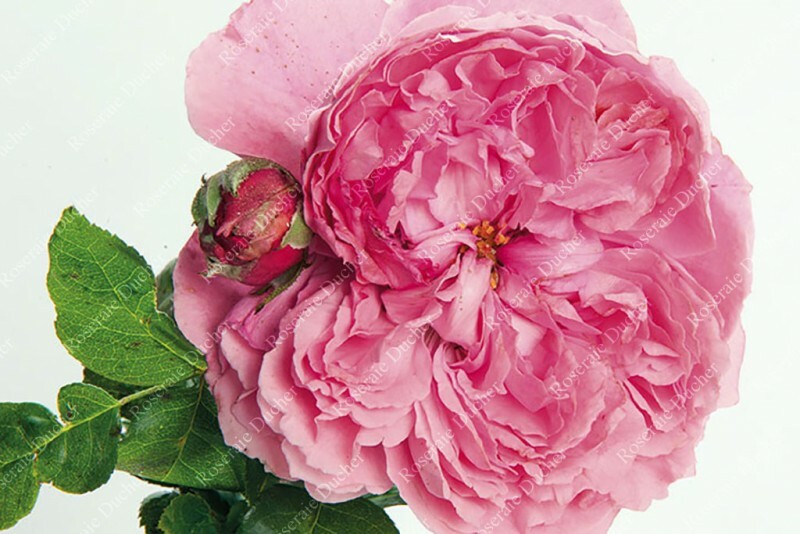 'L'Art des Jardins ®' is a rose created in collaboration with Dominique Massad. It's an allusion to the elegant French Garden magazine of the same name. 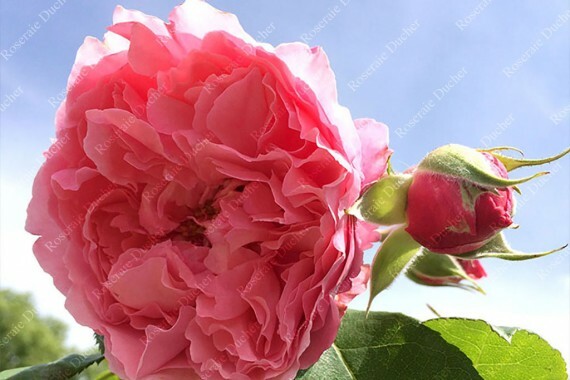 This shrub rose (150 cm) is adorned with full flowers into quarters (80 petals). Their pink color is enhanced by its glossy medium green foliage. Its fragrance is powdery and cosmetics. It is also suitable for bouquets.